With many years collective experience in Commercial Finance including Banking & Financial Services. 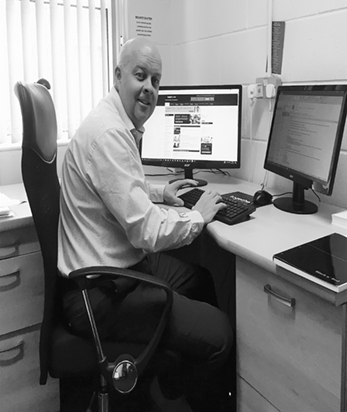 We aim to offer a friendly, in depth, professional service and keep the process – SIMPLE! Firstly I must say how immensely proud and lucky I am to work with such a fantastic team at Simple Group. 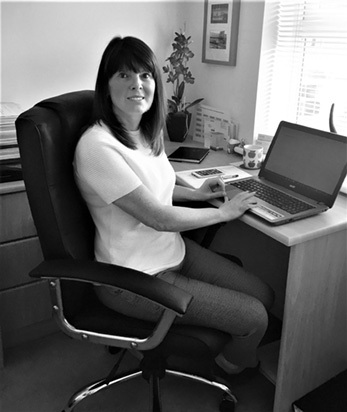 After a 25 year career with Yorkshire Bank Debbie joined Simple Commercial Finance 5 years ago. 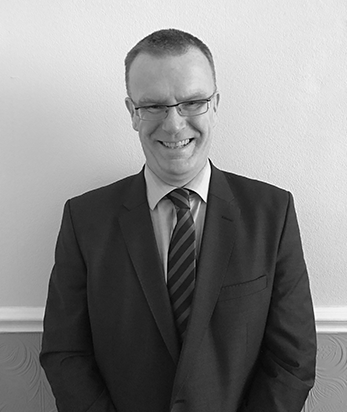 Ewan has considerable experience in the Banking Sector having been employed by the Royal Bank of Scotland for 27 years.